Oh I do love a traditional tale! Goldilocks, Three Billy Goats Gruff, Little Red Riding Hood. They are one of our most long standing and most loved forms of stories, and recognisable by most children from a pretty early age. One of my favourite books to read to classes is the Three Little Pigs (or variations of) as children love to join in shouting out the well known sayings in the book as loud as they can! A great way to wake up a sleepy library. We are now at a stage where modern stories are incorporating the traditional, adding a new twist to them, and giving teachers some brilliant learning materials too. 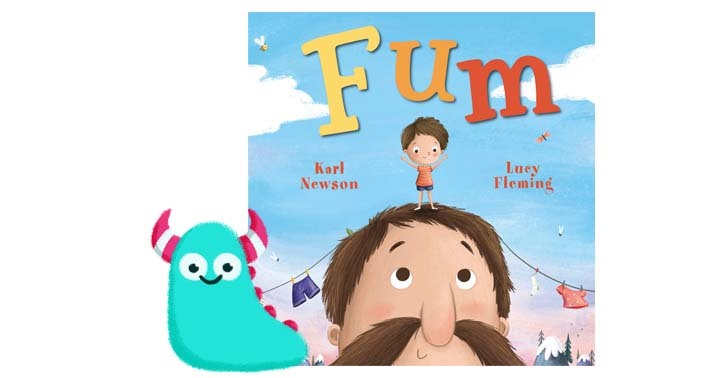 Fum, written by Karl Newson, illustrated by Lucy Fleming and published by Maverick Arts Publishing is one such title. This follows a giant family. Literally, giants, well, all but one of them! Fum is teeny tiny and very easily lost. When he goes missing one day, the giant Crumb family head off through a series of well loved traditional tales in search of him. This is a really very gorgeously sweet book ideal for young children. Karl Newson is the master of rhyme. I’ve been following his ditties on Twitter for quite some time, and I’ve come across few writers able to play with rhyme quite so effectively. The words flow beautifully, making his poetry and books an absolute pleasure to read out loud. There is a lot of opportunity to use the text in this book for role play with children, getting them to act out the different family members and characters, so an ideal book to use in schools, particularly for the traditional tales topic. Lucy Fleming’s illustrations in Fum are the perfect accompaniment to Karl’s wonderful words. They’re big, bright and beautiful. The gorgeous colour and texture here helps the images jump off the page and bring the characters to life. Lucy has succeeded in injecting a sense of scale of the giant Crumb family brilliantly well, yet the family retain an endearing quality. On each page, little Fum is hidden somewhere, which gives added interest for children and something to allow them to directly interact with the book. Children will love racing to spot little Fum and then identify the various fairy tales hidden within the pages. Containing just the right level of detail, the illustrations are perfectly eye catching and engaging for younger readers. I’m really a big fan. 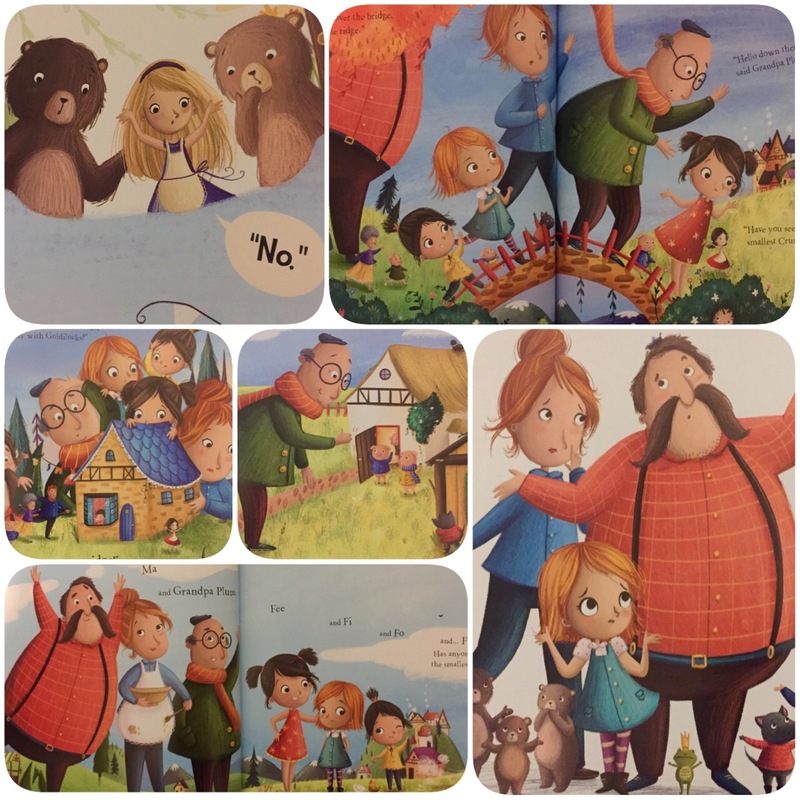 I think Fum is just a little gem of a picture book. 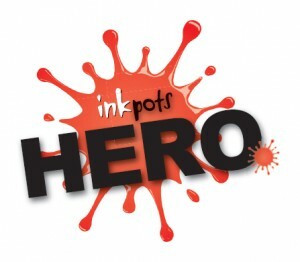 A fantastically fun search and find, packed full of great characters. Young children will adore this book. It’s bold and hugely entertaining, just a bundle of fun (and fum) from start to finish!! Fum is out now and available from all good book shops and libraries. 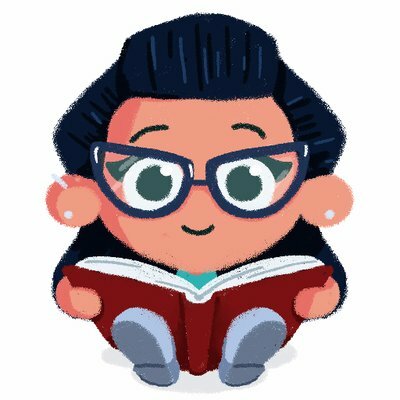 Thank you for reading my Book Monster Review.